Couples who live in Coral Springs choose Couture Bridal Photography as the best south Florida engagement and wedding photography studio in Coral Springs. Couture Bridal Photography is rated among the top three wedding professional wedding photography studios in Coral Springs by ThreeBestRated.com for the best professional and artistic wedding photography. As one of the best sources for professional engagement photographers in Coral Springs, Couture Bridal Photography is the preferred and most recommended bridal photography studios throughout South Florida. Coral Springs offers a variety of locations for beautiful engagement photography sessions in its various parks and recreational areas. 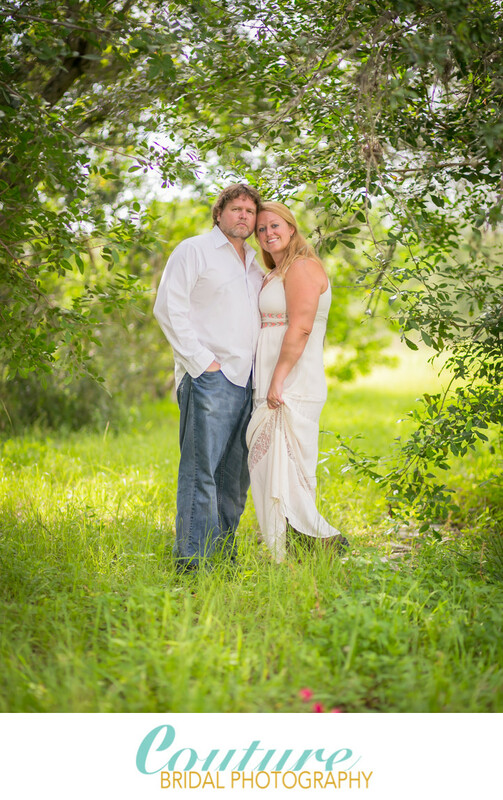 Coral Springs also has a covered bridge for a classic country themed engagement photo session. Many couples in Coral Springs still opt to drive east to the shoreline for engagement pictures along the South Florida's beaches. Another options couples in Coral Springs choose to have their engagement pictures done is ParkLand, which is just north of Coral Springs. The Parkland Golf and Country club has a beautiful entry way to the property which is amazing for spectacular engagement photos. Coral Springs couples who are looking for the very best Wedding and Engagement Photographers in Coral Springs choose Couture Bridal Photography for their weddings throughout Florida and destinations worldwide. Couture Bridal Photography is the top rated South Florida engagement and wedding photography studio offering the most creative and elegant story telling wedding and engagement photography couples throughout Coral Springs choose for a lifetime of memories. If you want the best wedding and engagement photography near Coral Springs, Couture Bridal Photography offers the most personalized boutique luxury photography experience. Each engagement and wedding photography sessions is tailored to meet any couples style and personality along with their needs. Every couples is different and we treat each and every couples with the most unique and personalized creative experience. Location: 11775 Heron Bay Blvd. Coral Springs, FL 33076. 1/800; f/1.8; ISO 100; 85.0 mm.